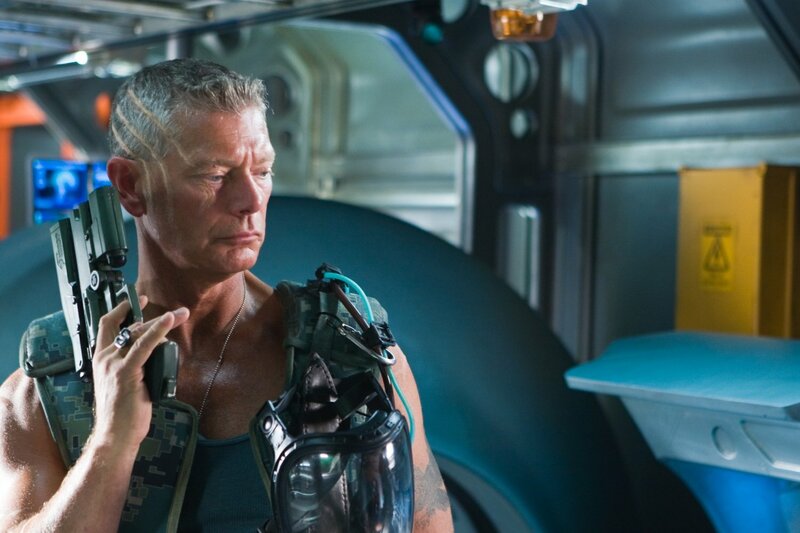 Stephen Lang Says Avatar 2 Is Like The Original "On Steroids"
We haven’t seen the last of Colonel Miles Quaritch. 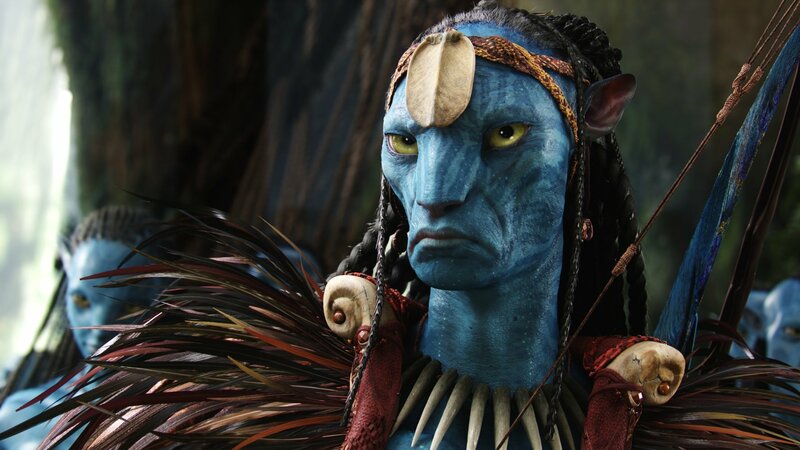 Stephen Lang’s big bad, a facially scarred warmonger with only one thing on his mind, is set to anchor all four Avatar sequels. 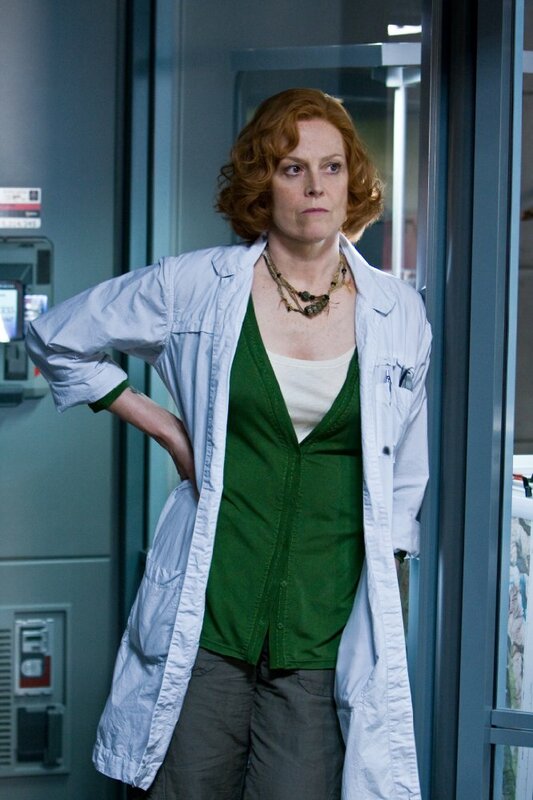 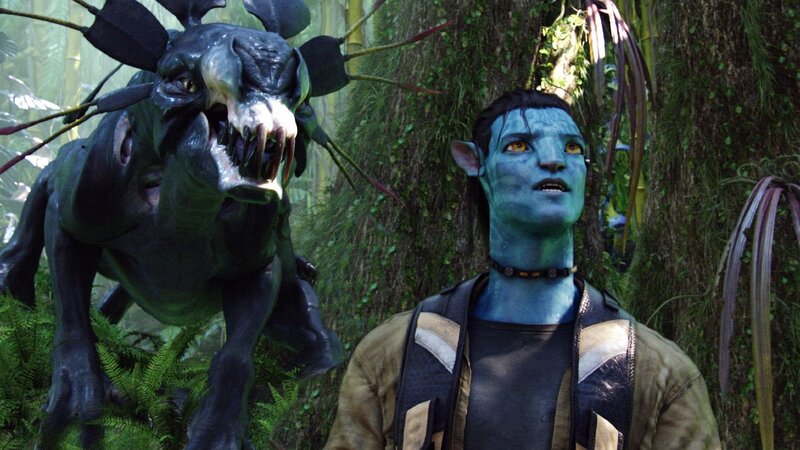 And that’s despite the fact that he was left on the brink of death in James Cameron’s 2009 original. 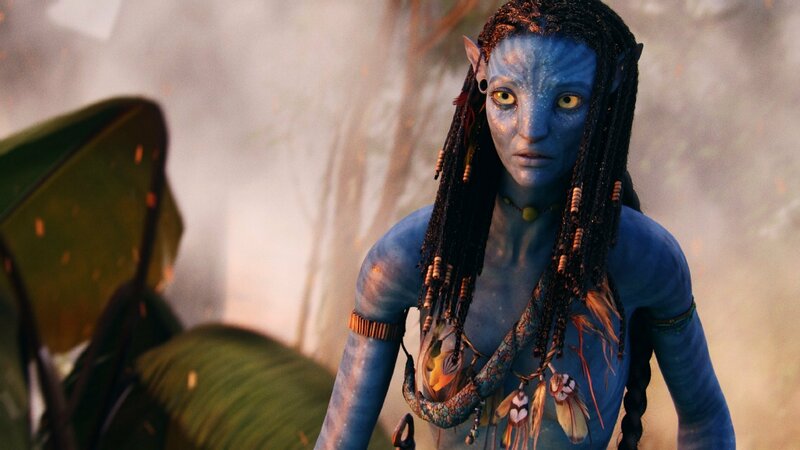 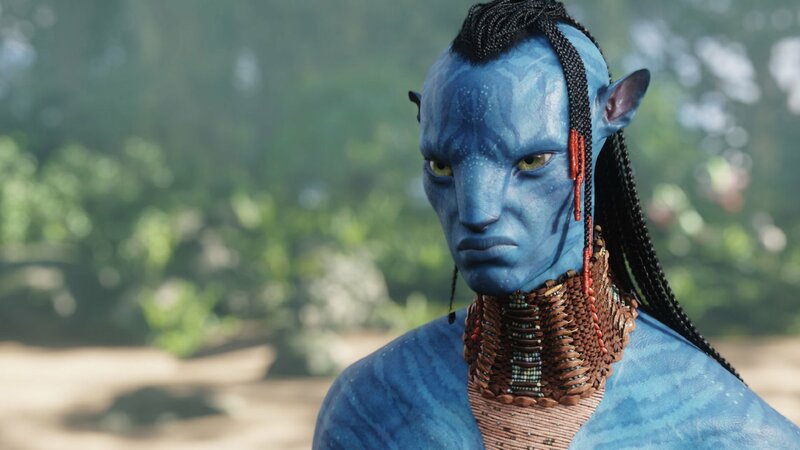 The second installment in the long-dormant franchise, Avatar 2, is due to arrive in 2020 – a full decade after its predecessor – though Stephen Lang firmly believes that it’ll be worth the wait. 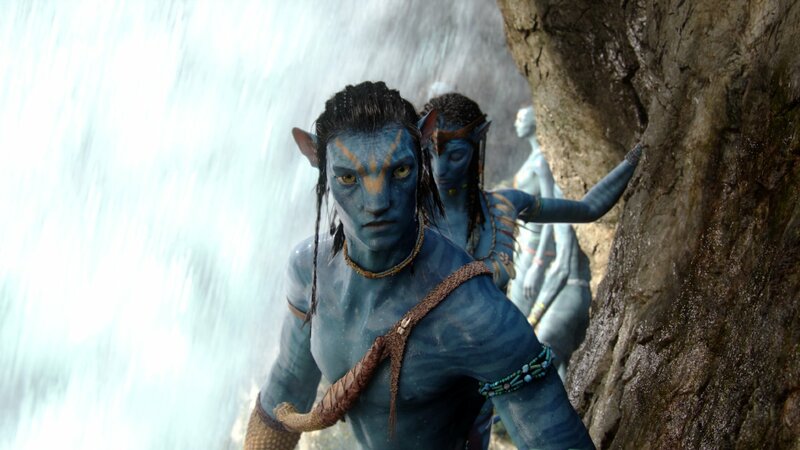 In fact, he recently told Screen Rant that the underwater motion capture is unlike anything he’s seen before. 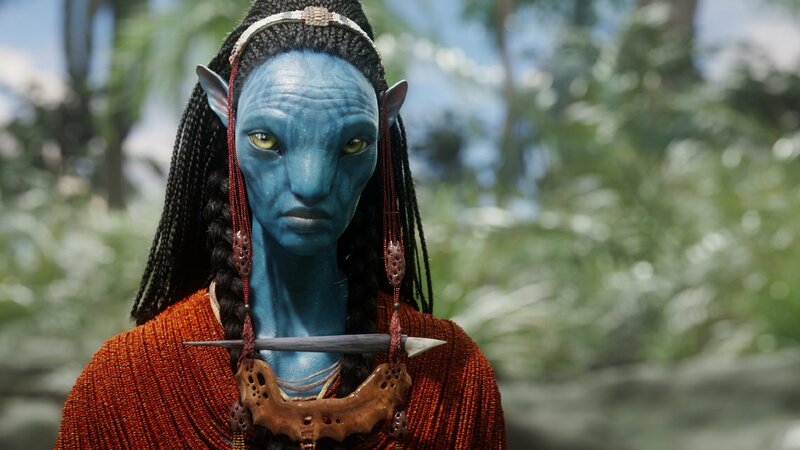 Well, in ways that are probably too numerous or too, kind of, complex or too subtle for me to even articulate right now. 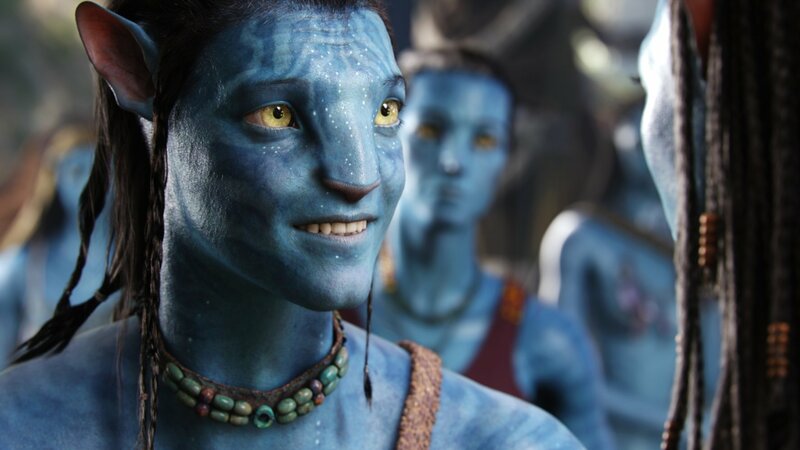 I mean, look it’s no secret that we’re doing a lot of underwater motion capture, which, in itself is groundbreaking, it just hasn’t been done. 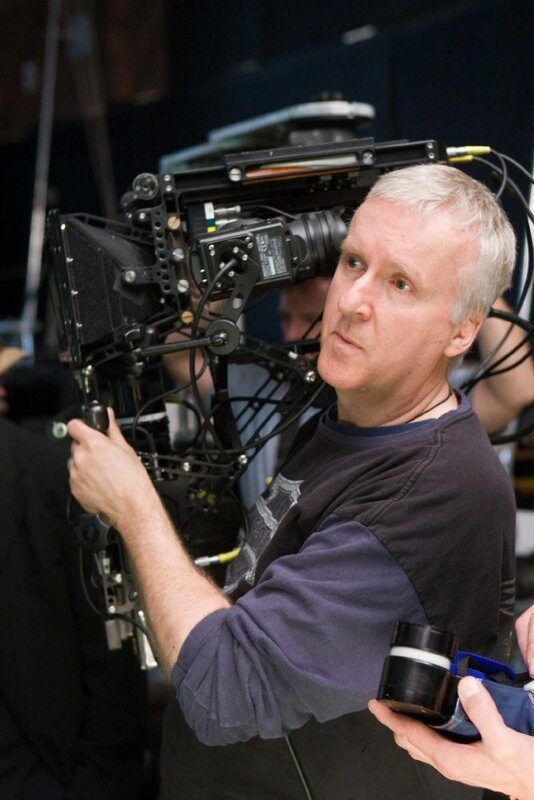 James Cameron is pushing the envelope, then, which pretty much sums up his entire career behind the lens. 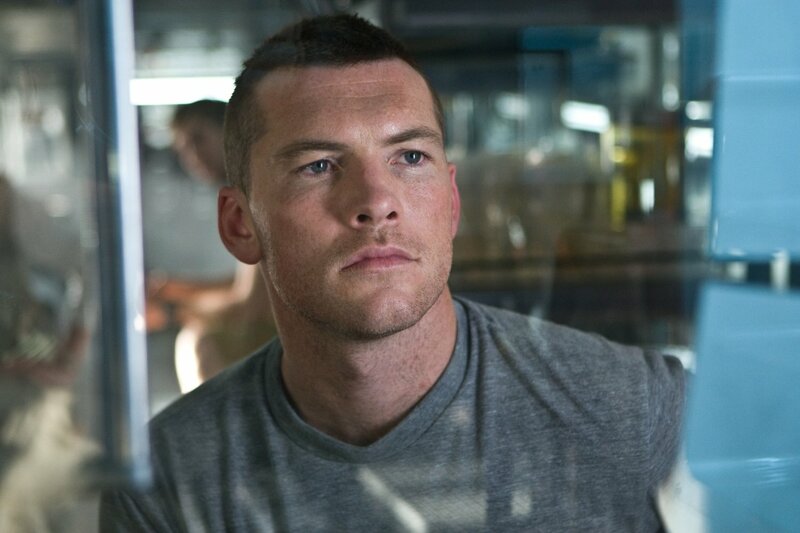 For Lang, he recently starred in home invasion thriller Don’t Breathe, and will likely reprise that same role for Fede Alvarez’s planned sequel. 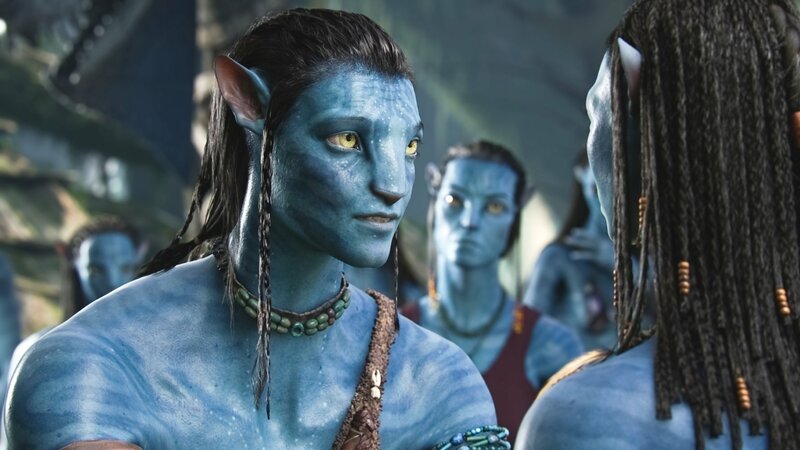 Circling back to Pandora and its infinite oceans, though, Stephen Lang hinted that Avatar 2 is like the original…on steroids. 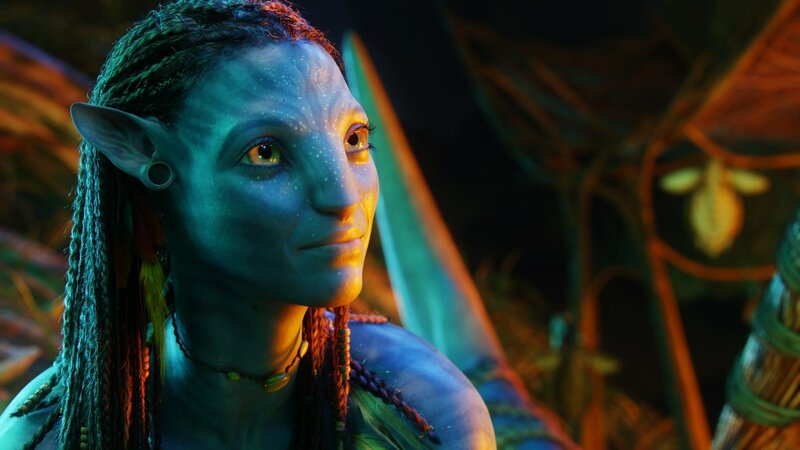 There’s something about the world being undersea. 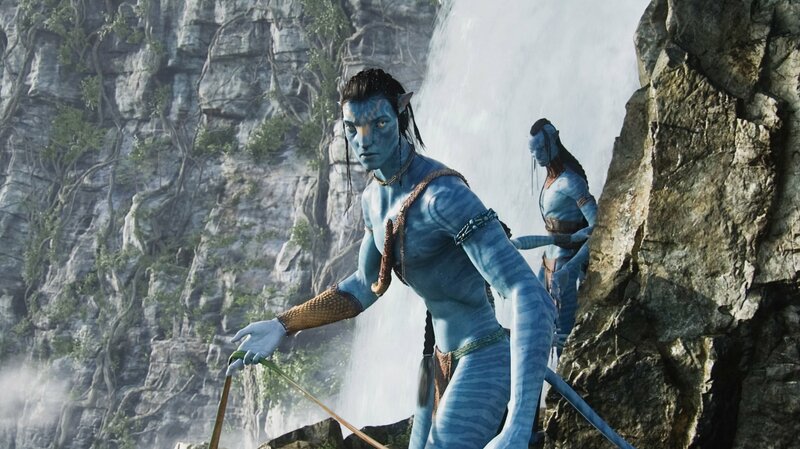 That is extremely beautiful, fascinating, challenging to him. 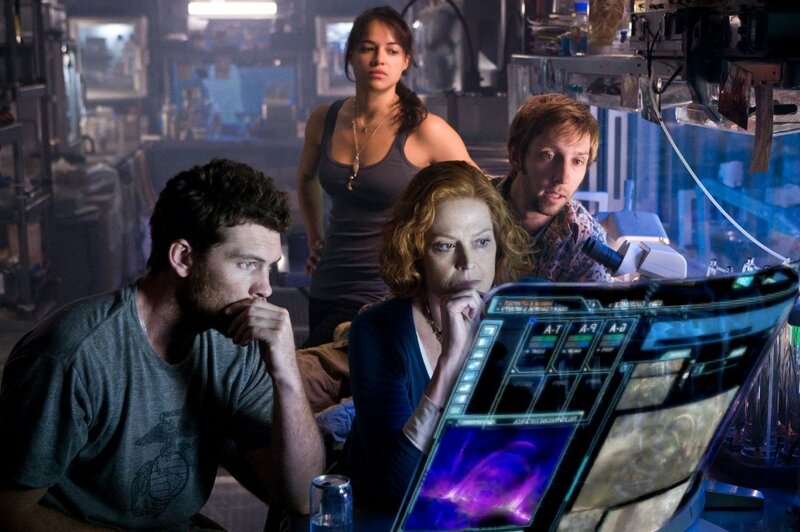 So, you know, there are sections that take place… so, that in itself is a big deal. 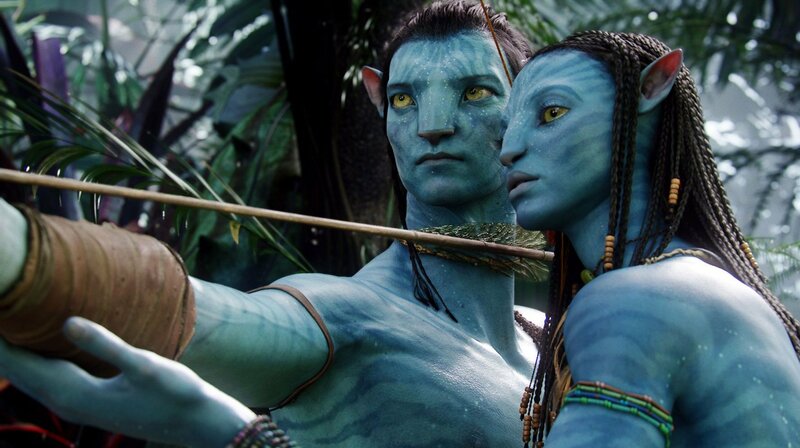 But just, what are we, three months into shooting now, it’s like nothing I’ve done before. 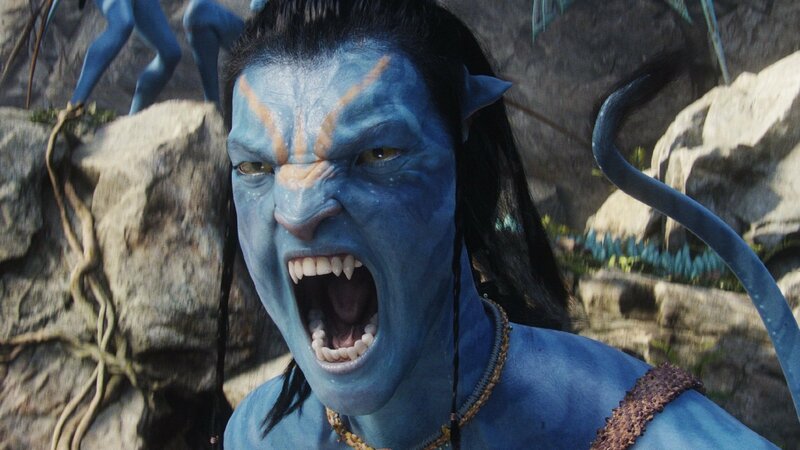 It’s in many ways reminiscent of Avatar, but it’s kind of Avatar on steroids. 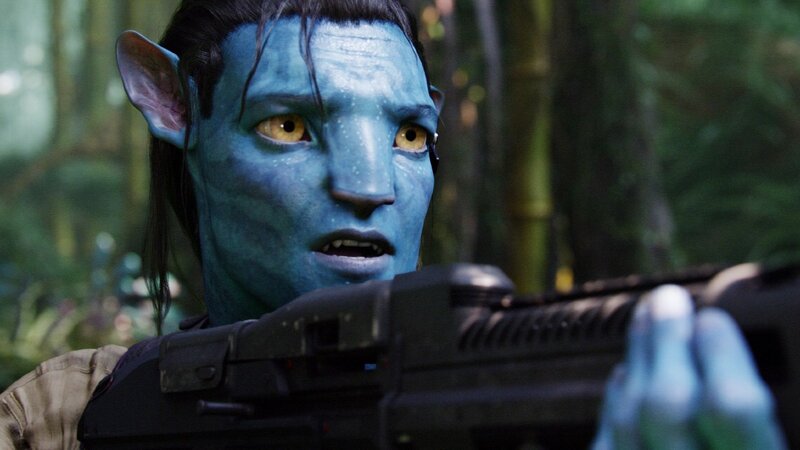 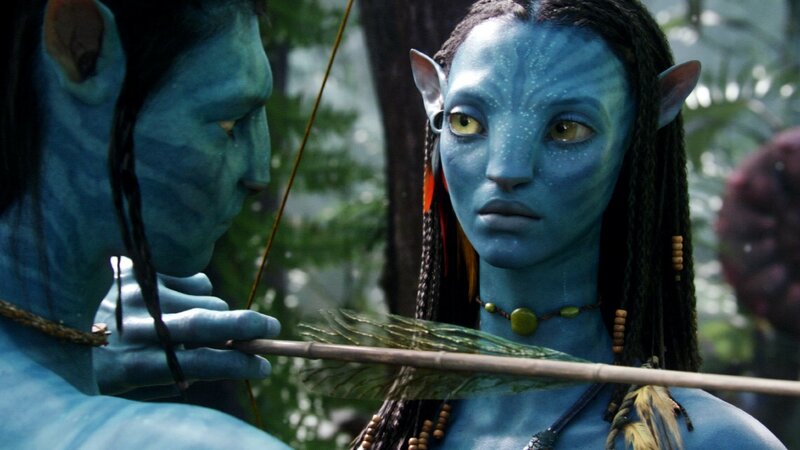 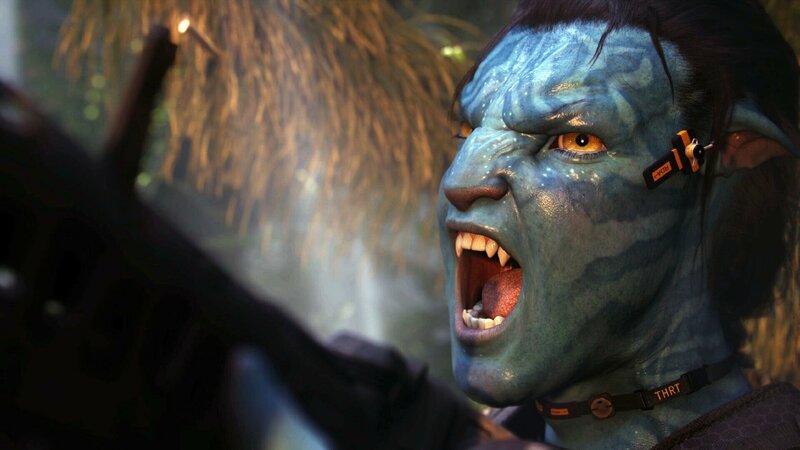 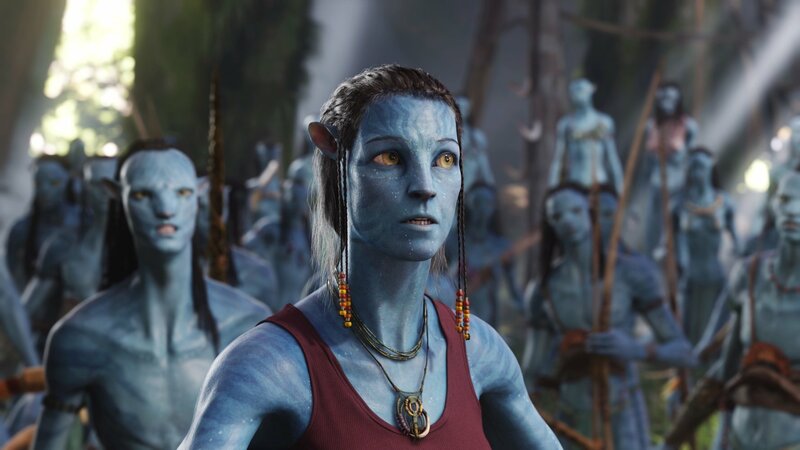 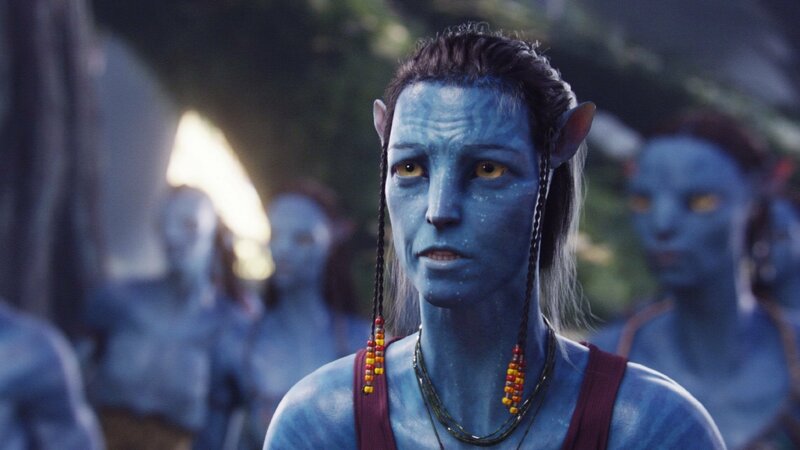 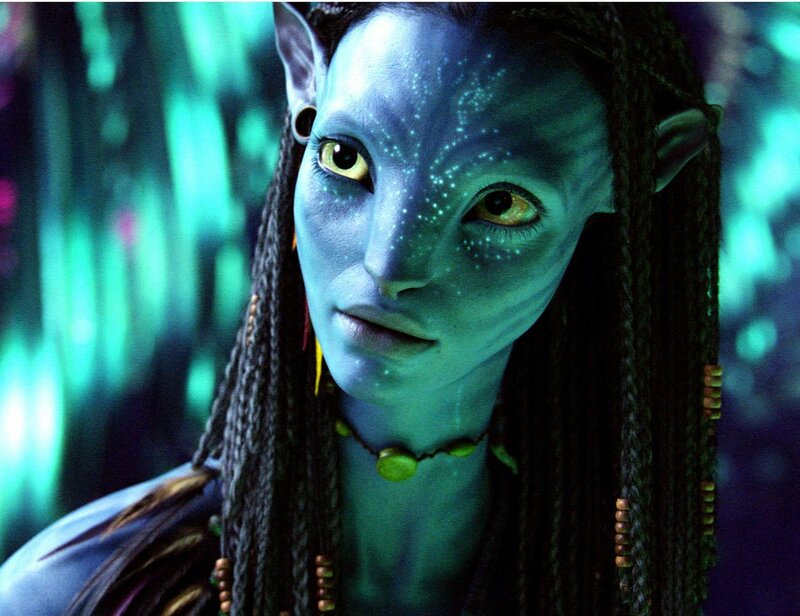 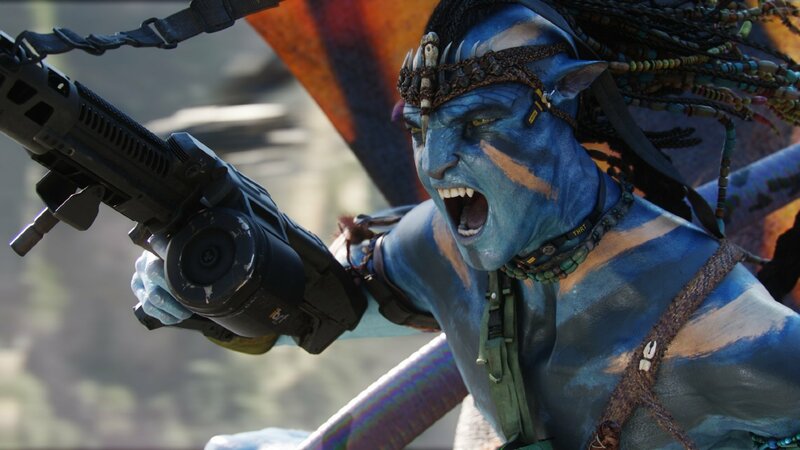 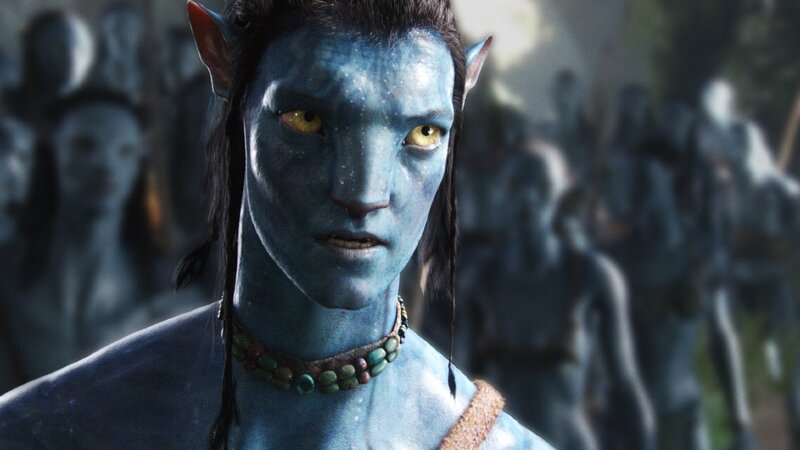 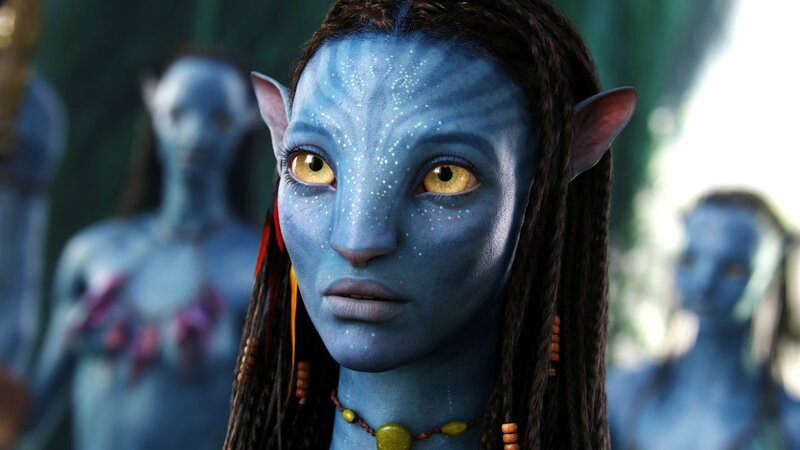 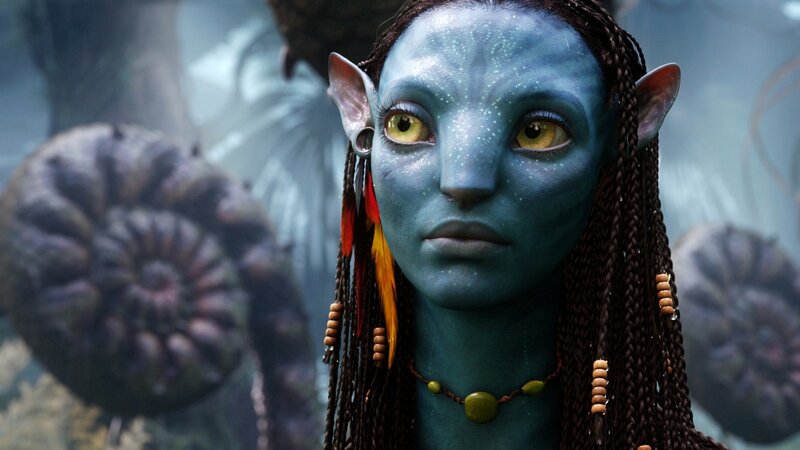 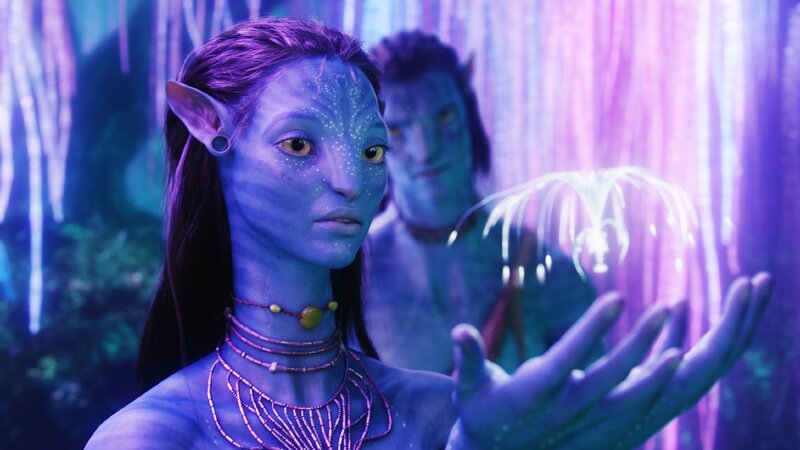 It’s set to up the ante quite considerably, then, but if Avatar 2 and its direct sequel fail to resonate with audiences, James Cameron will likely force his CGI-fuelled space oddity into an early retirement. 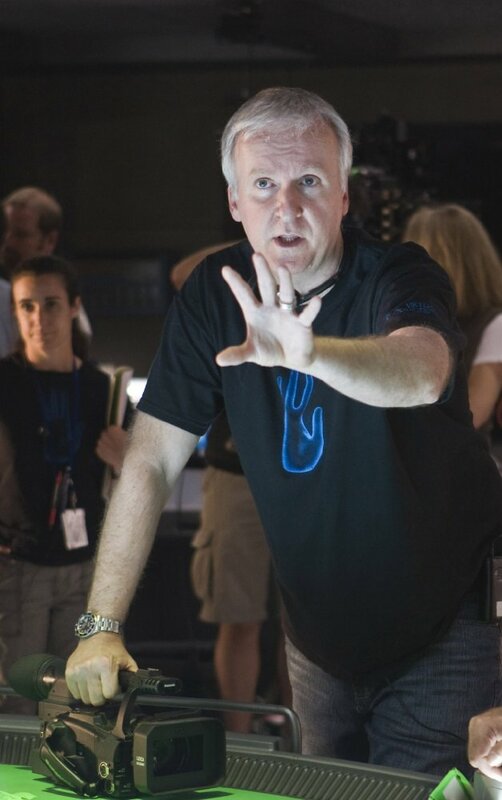 We’ll be able to form a clearer picture of the director’s masterplan when the next installment drops on December 18th, 2020.